From April 1st 2017, Small Business Rate Relief (SBRR) will double from 50% to 100% and the thresholds will increase to benefit a greater number of businesses. Studio G at Fenham Hall Studios will be eligible for 100% rate relief for qualifying businesses. For more information click box below. Business rates are a controversial tax on non-residential properties such as shops, offices, restaurants and factories and are calculated based on the market value of the property, known as the ‘rateable value’. It is anticipated that the change will help 600,000 small businesses in total, occupiers of a third of all properties. Going forward, these small businesses will pay no business rates at all – a saving worth up to £5,900 per business in 2017/18. We spoke to a local commercial property agent and a landlord from the North East whose office tenants will be affected by the change. 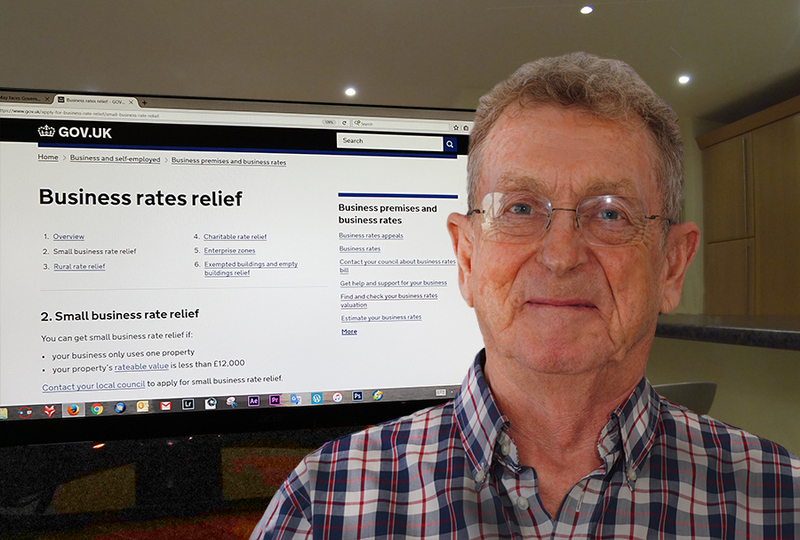 Simon Taylor, Director at commercial property agency Naylors, says: “The change in the RV threshold from £6,000 to £12,000 for Small Business Rates Relief is a real bonus for smaller businesses in the North East, many of whom from 1st April will pay no rates at all. Peter Lambert, Managing Director of Fenham Hall Studios, says: “Until now, only those renting the smaller of our self-contained offices in the grounds of Fenham Hall have benefited from 100 per cent small Business Rates Relief, but the new Rating thresholds mean tenants in the larger units will now also be eligible for 100 per cent Small Business Rates Relief. This is great news for growing businesses or businesses relocating to the North East that will now have access to quality accommodation for less. In 2016-17, business rates are forecast to generate £28bn in revenue for the government. The new thresholds will feed back some £3.4bn into small businesses if fully taken up.